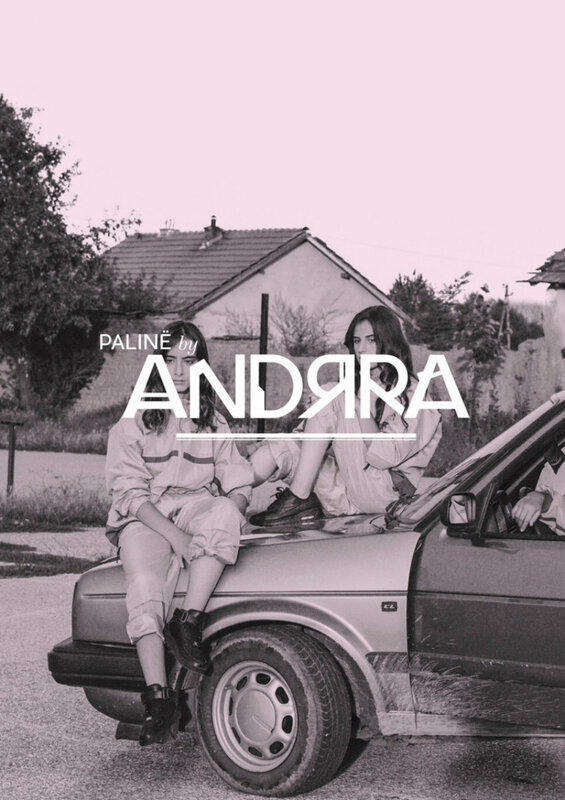 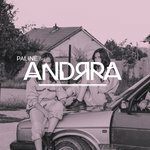 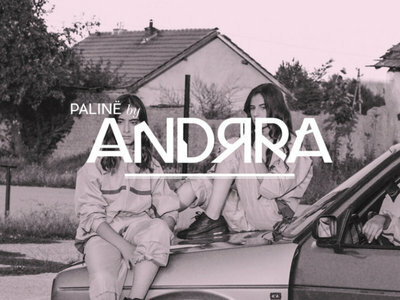 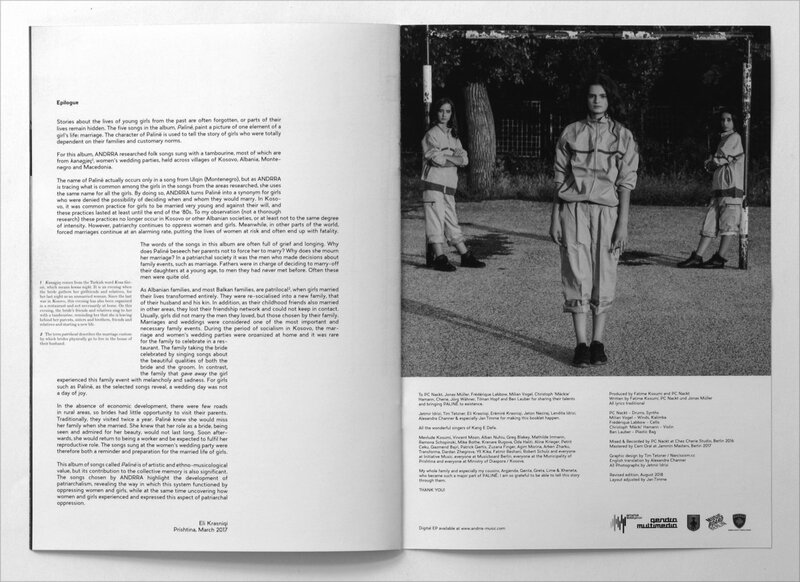 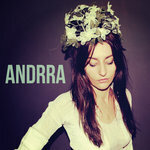 The ‘Songbook Palinë’ is a 16 page print publication including a download code for ANDRRA’s debut EP 'PALINË’. 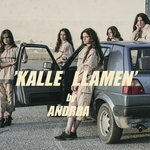 Printed in a 24 x 17 cm format, the publication contains translations of the songs from Albanian into English plus exclusive ANDRRA video shots / photos by Sony Award winning photographer Jetmir Idrizi. 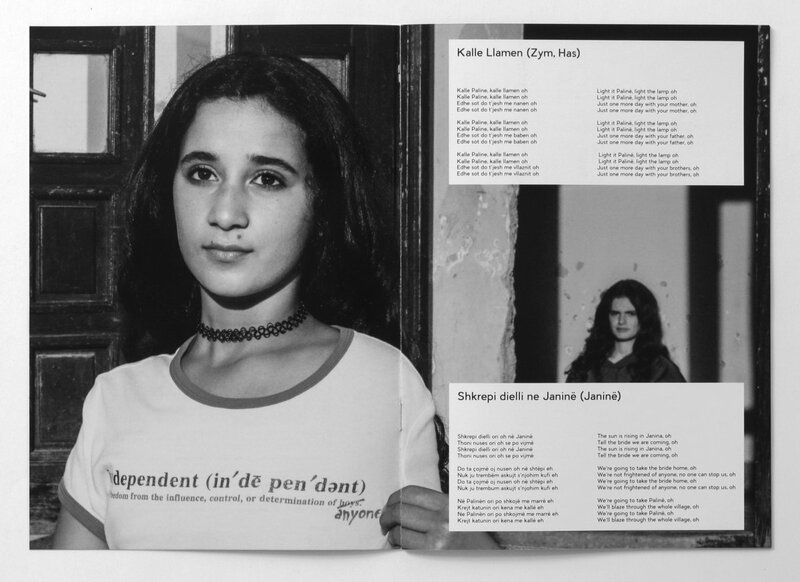 Kosovan anthropologist, writer and feminist activist Eli Krasniqi contributed an epilogue about the socio-anthropological background of the songs and their epistemology.